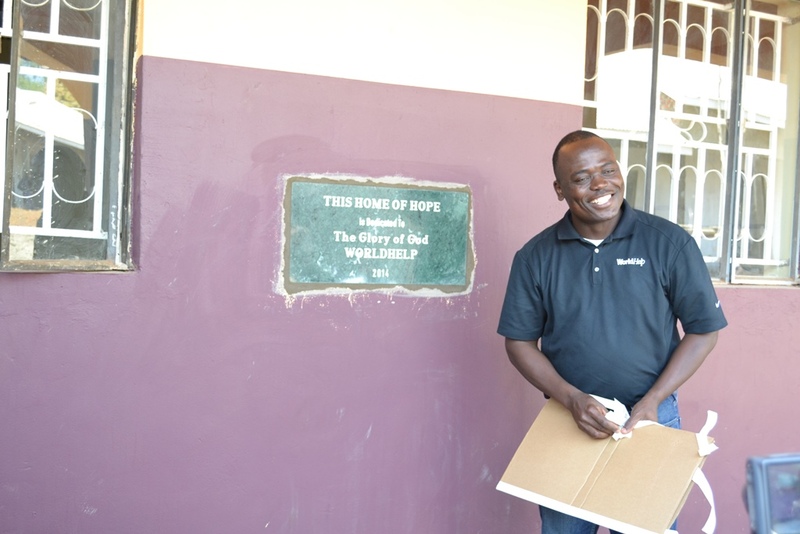 During our trip, Cyrus Mad-Bondo, World Help’s Director of Africa programs told us stories, taught us about Kingdom work, shared testimonies of God’s redemption in his life, and those he’s seen throughout World Help’s mission to bring help for today and hope for tomorrow. He tells us of Uganda’s history and his own. He gives us astounding statistics—of the 36 million people living in Uganda, 77% of them are under the age of 30. 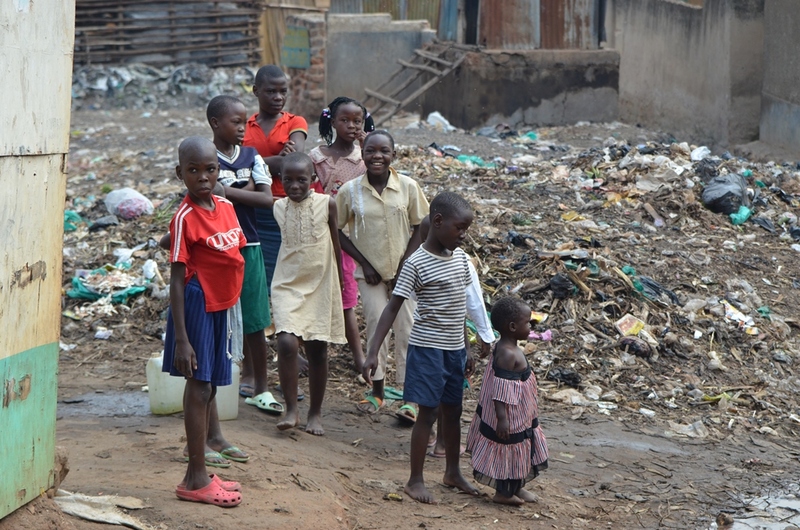 Uganda is home to 2.5 million orphans—half of them abandoned as a direct results of AIDS. Today, nearly 50 percent of the country’s population is under the age of 14. These numbers represent individual souls, and he is passionate about the work he does, helping transform their lives. He speaks of hope. Since then, he’s been on 37 planes. I knew when I came to Africa that I wanted to tell the stories of redemption and show the people of Africa, full of hope. We all did. I honestly thought it would be a challenge to see good, amidst a people who have experienced so much, death, destruction and pain. What I discovered is hope can be found, and where it can’t, it can be given. We give hope by going, by giving, by doing. We are not the source of hope, we are carriers of it. ( tweet this) Because of the hope in Christ we have been given we are able to–we are commanded to—bring it to others. By what I have witnessed on these trips, the testimonies I have heard, the feet on the ground labor of love I have observed, I am indubitably convinced World Help, as a team of individuals working together with the same heart and purpose, are absolutely dedicated to redemptive and restorative missions around the world, engaged in partnering with others for sustainable transformation in people’s lives, and Christ is not just at the center, but fills all they do. People, World Help leaders and staff, national partners they work with, ordinary men and women and even students have made it their life work, committed to an ongoing journey to see broken lives restored. I’ve witnessed and now understand redemption as a mission. A redemptive mission isn’t an isolated event. And it isn’t’ a perfectly mapped out journey. It’s messy. It takes commitment. It has a beginning, a middle, and may never have an end. It’s best result—an continuing legacy of lives transformed. Cyrus kept using the phrase, “Not on my watch.” Someone has to decide, not on my watch are they going to starve, are they going to die. Someone has to decide, they are worth saving. Not on my watch will their future be swallowed up by their environment. Not on my watch will they go uneducated with no opportunity for their future. Not on my watch will they go without knowing the saving knowledge of the Gospel, knowing in Christ all hope, redemption, restoration is found. Rescuing orphans—children who have no hope for their future, whose lives have been counted worthless, who have been forgotten, who have been abandoned—is just the beginning of the mission. 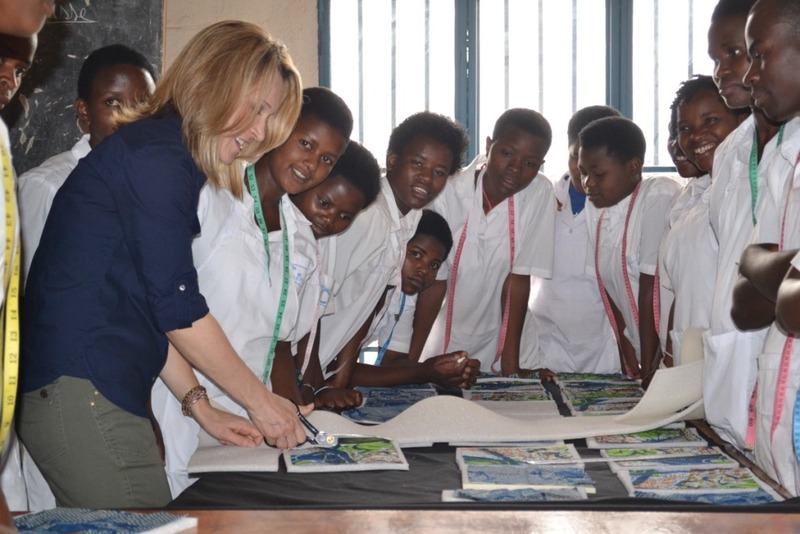 The last day in Rwanda, we visited a vocational institute—one World Help supports. I saw the other side of rescue where young adults learn skills they may use to provide for their future. They are receiving an education, with the opportunity to grow and make a living, and begin families of their own—living a continuing legacy. This is what breaks the cycle of poverty. This is sustainable transformation. This is hope for tomorrow. Our mission to Africa was to help raise funds to build three rescue homes to make room for babies who would have had little chance of survival without rescue. We’ve succeeded in raising funds to build one, there are two more to go. 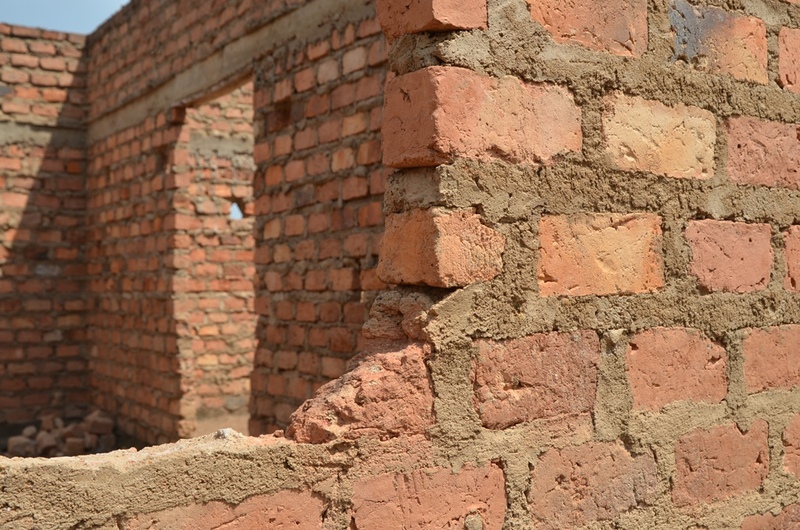 I brought a piece of brick from home from the site—the same brick that is used to build the rescue homes–so I may place it where I spend most of my waking hours, the window sill at my kitchen sink. I brought it as a reminder. The building is more than just brick and mortar, it means souls. The babies I embraced, those who embraced me, they are flesh, heartbeat, soul, spirit. They are children who have been forgotten by most, and rescued by a few who have given their lives to live a mission of redemption on their behalf. May we all choose to do the same, on our watch. Watch World Help Bloggers in Africa | Michele-Lyn Ault — Rwanda from World Help on Vimeo.